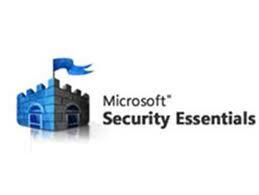 I would say Microsoft Security Essentials is the most simple and easiest way to protect your computer. The main advantage of this antivirus software is, its completely free and its interface is really very easy and user friendly. The only thing you have to remember is that your Windows Operation system which you are using must be a genuine one. If you have a genuine Windows Operating system, Microsoft Security Essentials will automatically updates and installs new items daily. If not you have to try your luck with other antivirus or atleast get a new genuine Windows key.Microsoft Security Essentials can guard your system from various viruses, malicious softwares and spywares. This free antivirus is really worth to give it a try.Panda Cloud Antivirus actually is very useful for scanning and finding viruses in your computer. Its unique interface is really easy to work and more consistent than any other. This antivirus comes from the very famous Cloud Antivirus Security. You can deactivate many unwanted process operations running behind your computer and make a quick background scan. 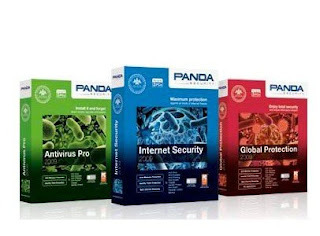 When installed, the antivirus will first try to connect to there Panda Labs Collective Intelligence servers and protects your computer from viruses and malicious softwares. Avast is really a great way of protecting your computer from viruses. I would say there New Internet Security software is pretty impressive. 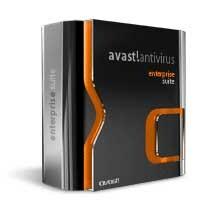 But while coming to the Avast Free Antivirus its really gives maximum protection to your computer for home machines.Though it is not quite impressive with the Online shopping and bank account safety, Doesn’t really stop hackers to harm your computer automatically. And also quite unsatisfactory with the SPAM messages and mails. But you can find all of this features available in Pro and Internet Security. Avast Free Antivirus best part is that it will automatically update when there is a new update available. 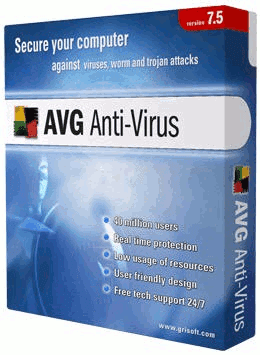 AVG antivirus was really a great software when they launched its service as a free antivirus. The updates are really easily to download and very consistent. There was a false information about the software that it will automatically creates a virus application system in ones computer after 3months and will cause the whole system to crash. This is just a bad rumor about the software. They took this as a challenge and released a new interface which is very impressive and very consistent.Since the software was very famous from past years, it got many users who trust the software. The AVG Free Antivirus is really very very simple to install and use. 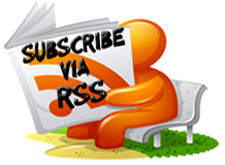 All you have to do is to download the software and install it. AVG Free Antivirus also a upgraded version which acts similar to the Free AVG Antivirus Software. So its not that necessary to buy it. Our last free antivirus is Avira AntiVir Personal which is really the simplest antivirus in the market. The simple user interface is easy to understand. 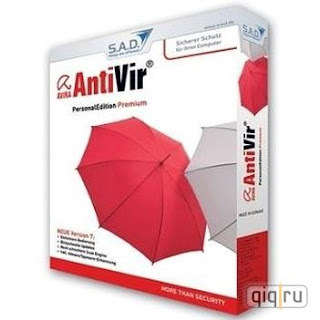 Avira AntiVir Personal is very good in detecting root kit threats and other viruses. One of the most important feature of Avira AntiVir Personal is that it can find the malware very easily. People say that Avira AntiVir Personal is not good at finding the false and virus emails in our system, which is completely a false imagination.